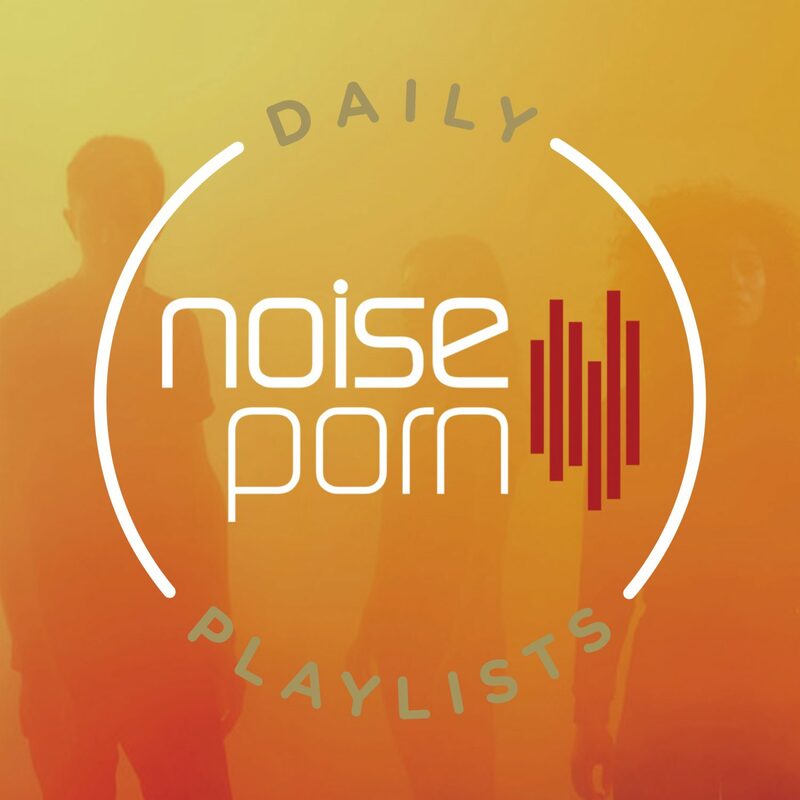 Get all of the best new music right here as Noiseporn x Daily Playlists have rounded it up in one place for your listening pleasure! Additions to this week’s playlist include ODESZA, who are back with the latest track from the their forthcoming album, titled “Higher Ground.” Dion Timmer is back on Monstercat after a four-month hiatus, with his new single “Till I Make It” and Wooli returns to Circus Records with “Back.” Meanwhile, the track Ray Volpe fans have been waiting for is finally here; “Spirit Squad” with Krys Talk is a huge release that deserves your attention. Take a listen below to the full lineup of fresh tunes and be sure to follow to keep up to date and send in any suggestions of tracks that you’d like to see added.